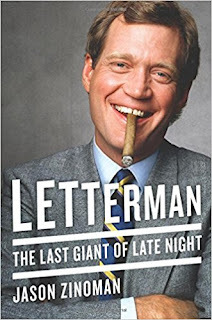 More than any other comedy figure, Letterman redefined countercultural cool as knowing, square, and disengaged. Authenticity, the currency of cool for ages, was out; only a fool still believed it existed. What mattered was signaling that you knew it. 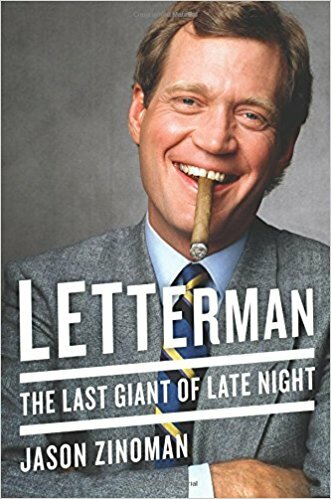 You saw this clash of old and new styles play out when the pop star Billy Idol appeared as a guest on Late Night.